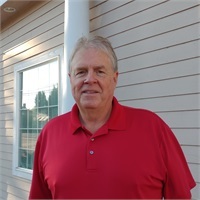 Steve began the insurance side of the business in 1988. As a multiple Chairman’s Club member at LPL Financial, a distinction based on revenues, he has established a position of strong leadership in the financial industry. He is married to Sharon and has two grown sons Chris and Ricky. Outside of work his activities include leadership roles at his church, golf and guitar collecting and playing.